Wittgren got the call with Brad Hand unavailable after pitching in three straight games. 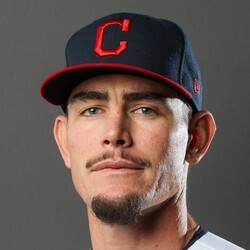 Wittgren has appeared in four games for the Tribe and has yet to allow a run. With Hand firmly entrenched as the team's closer, Wittgren is nothing more than bullpen depth from a fantasy perspective.